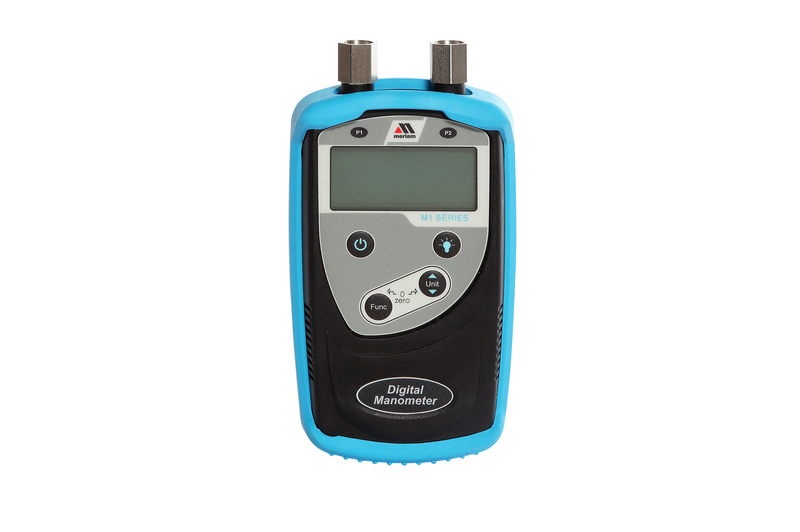 Thermocouple Calibrators deliver percision measurement for temperature calibration, temperature verification and temperature measurement. 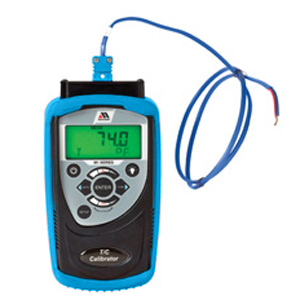 Each gauge includes protective red rubber boot, 3 AA batteries, shorting plug and user’s manual. 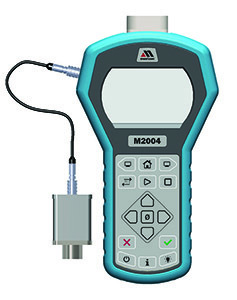 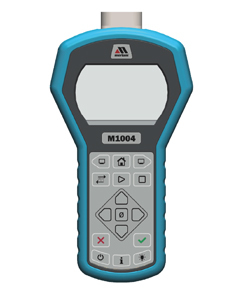 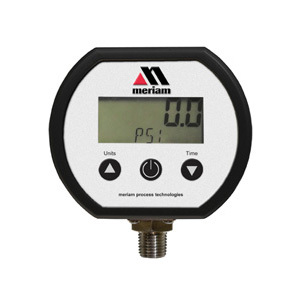 Typical applications include temperature calibration, temperature verification and temperature measurement.